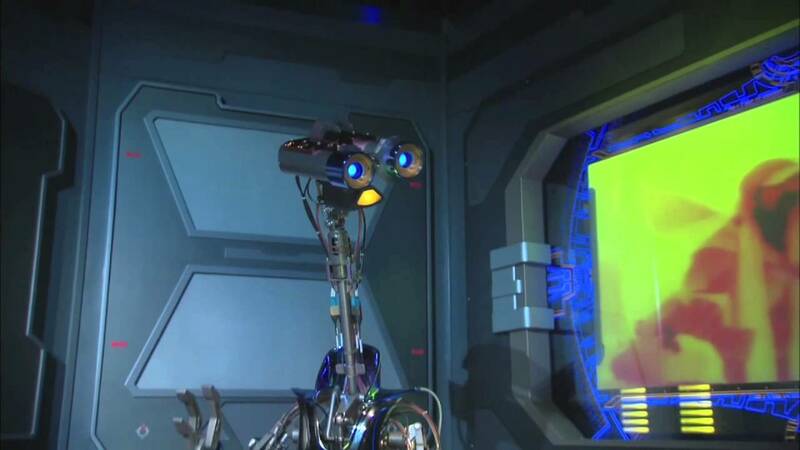 Aug 13, 2010 in "Star Tours - The Adventures Continue"
The official Disney blog has posted a great video that is to be part of the new Star Tours II queue area when the attraction reopens in 2011. 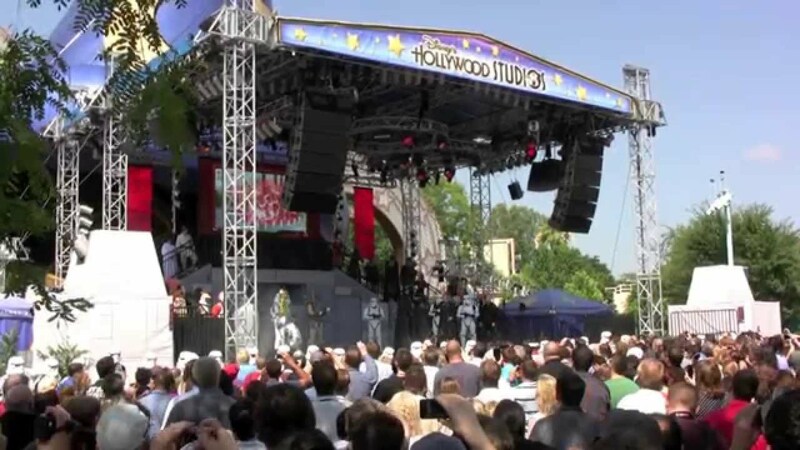 "While Star Tours now offers flights to new destinations, we cannot confirm that you will travel to any of the destinations shown in this video . . ."